The band played the legendary venue for six sold-out nights in 2017 while still flying high for their four Grammy Award wins for best Americana Album, Album of the Year, and more. The album features 13 live versions from their last 3 award-winning records. 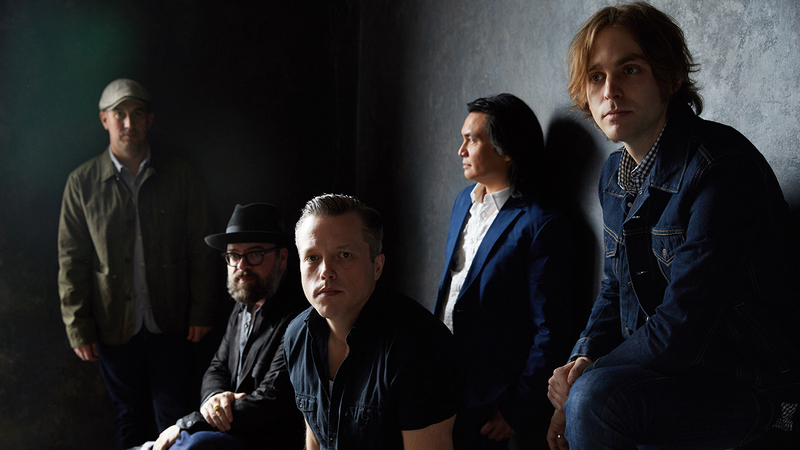 Check out the track below and pick up the album on October 19th on Isbell’s own Southeastern Records label which you can pre-order here. 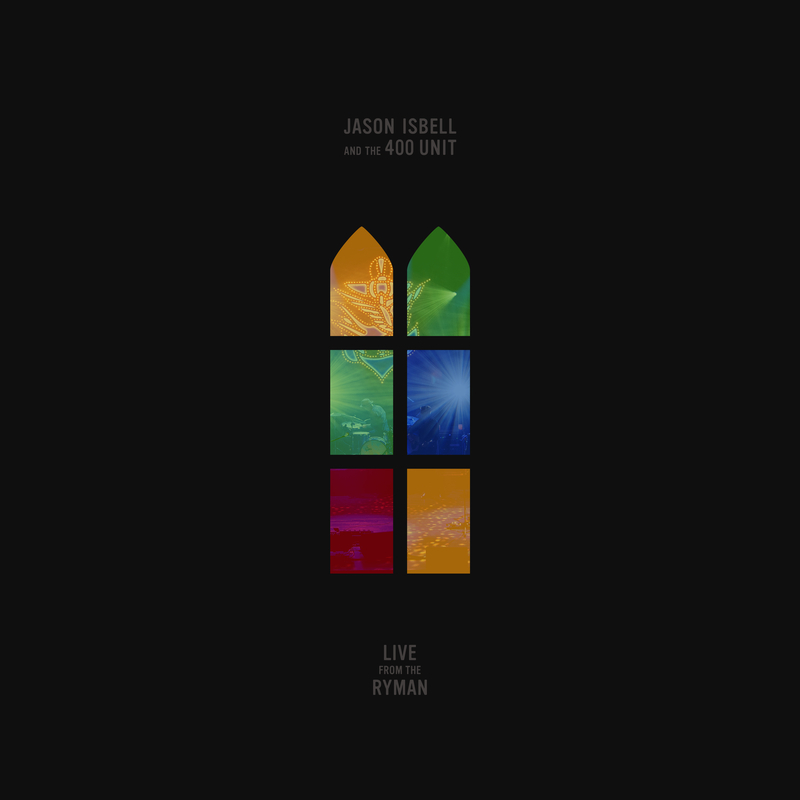 Jason Isbell plays Regular Slinky guitar strings and Flatwound Hybrid Slinky Bass strings. Follow Friday: Conor Oberst, SWMRS, Joyce Manor and more.